Professor Tariq Ramadan holds MA in Philosophy and French literature and PhD in Arabic and Islamic Studies from the University of Geneva. In Cairo, Egypt he received one-on-one intensive training in classic Islamic scholarship from Al-Azhar University scholars. 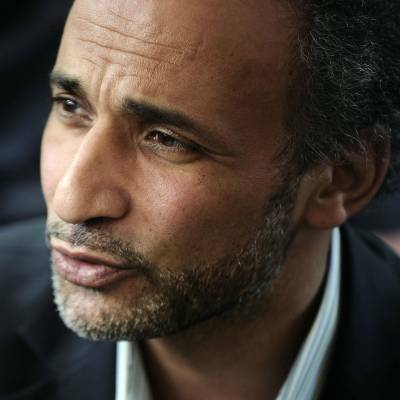 Tariq Ramadan is Professor of Contemporary Islamic Studies at Oxford University (Oriental Institute, St AntonyÃ‚â€™s College ). He is also teaching at the Faculty of Theology at Oxford. He is at the same time a Visiting Professor in Qatar (Faculty of Islamic Studies) and in Morocco (Mundiapolis) and a Senior Research Fellow at Doshisha University (Kyoto, Japan).